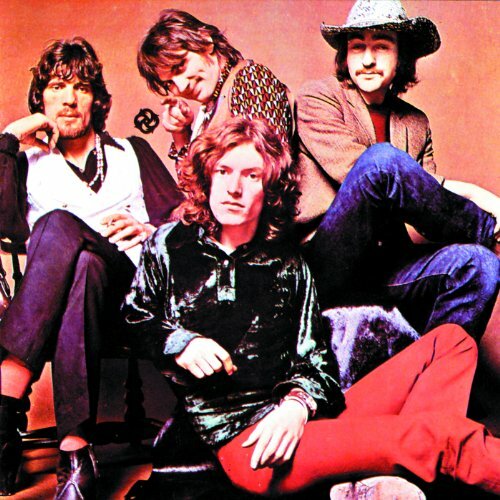 This Dynamic broadcast recording from the band Traffic in 1972 featured Steve Winwood, Jim Capaldi, Dave Mason, and Chris Wood who met at a nightclub the Opposite Lock in Aston, Birmingham in the mid-1960s. At the time Winwood was still performing with The Spencer Davis Group, but when he quit in April 1967, the quartet formed Traffic. Traffic signed to Chris Blackwell’s Island Records, and their debut single “Paper Sun” became a UK hit in the summer of 1967. Further hit singles followed and their debut album, “Mr. Fantasy”, was successful in the UK. Dave Mason left the group by the time Mr. Fantasy was released, but re-joined for a few months in 1968, long enough to contribute to their second, eponymous album. The band however was discontinued following Winwood’s departure in early 69. He then formed the supergroup Blind Faith, which lasted less than a year, recording one album and undertaking one US tour. After the break-up of Blind Faith, Winwood began working on a solo recording, bringing in Wood and Capaldi to contribute, and the project eventually turned into a new Traffic album, “John Barleycorn Must Die”, their most successful record of all. In 1971 the group released The Low Spark of High Heeled Boys (1971), a Top 10 American album but one which did not chart in the UK. They toured America in early 1972 to promote the LP, during which they performed an extraordinary concert at the Santa Monica Civic Auditorium on 21st February, which was broadcast across FM radio along the West Coast, and is featured in its entirety . The quite superb performance includes cuts from their two finest albums. 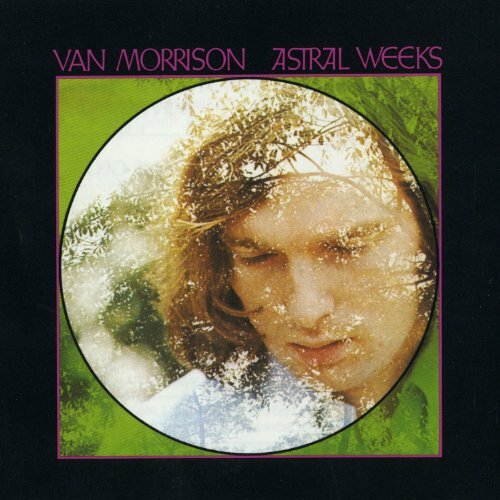 recorded at the Santa Monica Civic Auditorium in 1972, this concert seems to kick off with a somewhat spacey, mildly exploratory version of the title tune of the band’s then-current LP, “The Low Spark of High-Heeled Boys”; Steve Winwood and Chris Wood get to stretch out nicely on this one, on piano and electric sax, respectively. “Light Up or Leave Me Alone” comes next, on which former drummer Jim Capaldi gets to do his white Sammy Davis, Jr. thing while Stevie offers up some wicked guitar licks. (Until his recent collaborations with Eric Clapton, many seemed to have forgotten what a fantastic guitarist he’s always been!) A straightforward yet tasty as can be rendition of “John Barleycorn” follows, featuring some terrific work by Chris on flute; “Rainmaker” makes for a perfect segueway after this one, highlighted by more lovely flute work from Chris and a rousing percussion interlude from Reebop Kwakubaah. 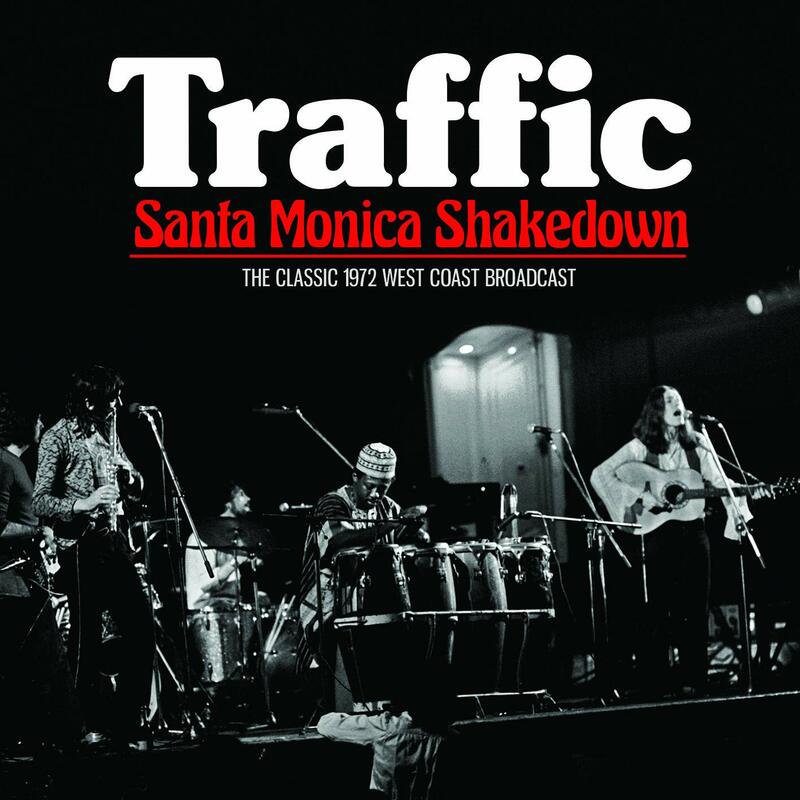 The classic Traffic diptych of “Glad”/”Freedom Rider” comes next, accompanied by some psychedelic light FX, and then Stevie sings effortlessly and beautifully on “40,000 Headmen.” “Dear Mr. Fantasy” closes out this set in rousing fashion, featuring some more staggering guitar work from Winwood. 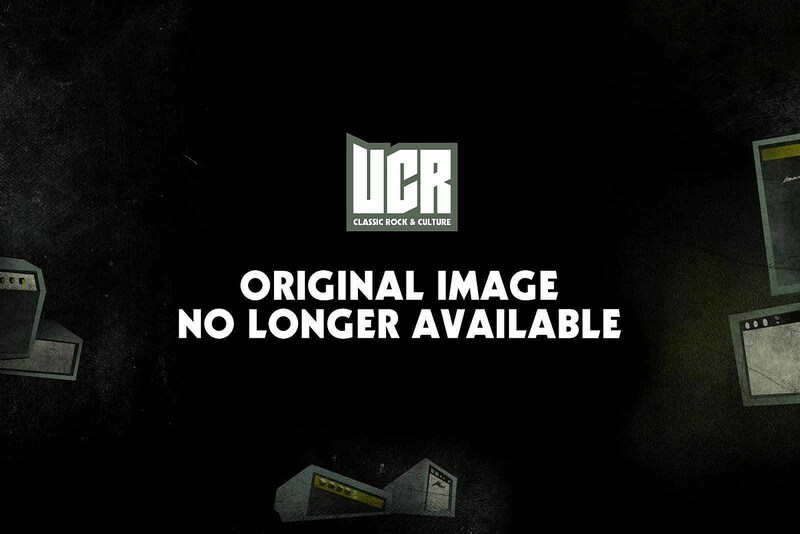 This 6LP vinyl box set due in May, Universal Music are set to release a new Traffic vinyl box set, the snazzily titled, The Studio Albums 1967–1974. 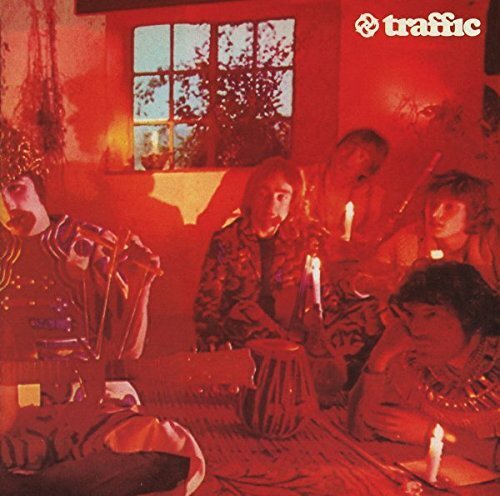 Traffic were originally formed in 1967 when Steve Winwood fled the Spencer Davis Group at the ripe old age of 18, and joined drummer/singer Jim Capaldi, singer/guitarist Dave Mason and reed player Chris Wood. The quartet soon rented a cottage out in rural Berkshire to ‘get their heads together in the country’. 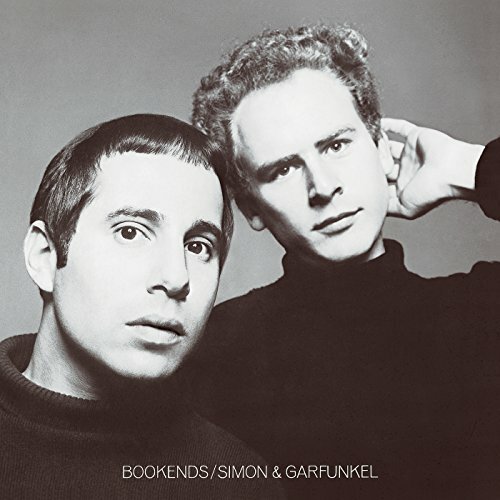 The Studio Albums 1967-1974 is released 17th May 2019. 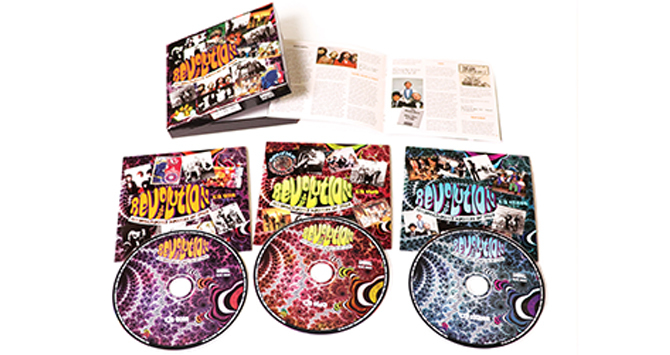 This new 3 CD Re-Mastered Box Set Celebrating The Musical sounds of the so called British “UNDERGROUND” Rock Music Of 1968. featuring tracks by Deep Purple, Jethro Tull, Barclay James Harvest, Julie Driscoll, Brain Auger & The Trinity, Spooky Tooth, Traffic, The Move, Crazy World Of Arthur Brown, Van Der Graaf Generator, Procul Harum, Genesis, Caravan, Jeff Beck, Pretty Things, The Incredible String Band, Tomorrow. 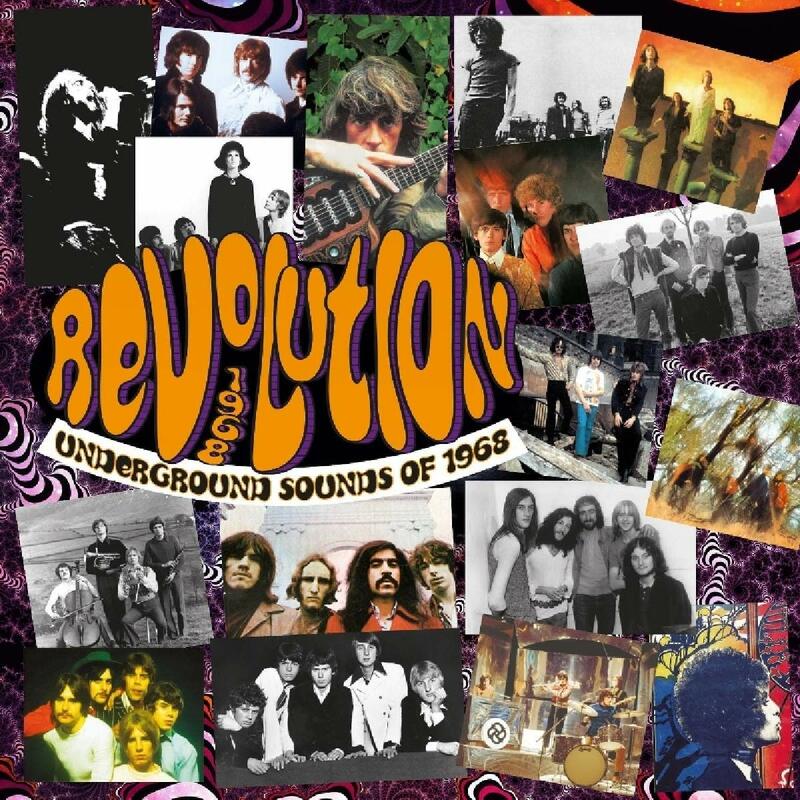 Esoteric Recordings are pleased to announce the release of “Revolution – Underground Sounds of 1968”, a 3CD clamshell boxed set celebrating the so-called “underground” rock music 1968, a year that saw huge changes, both musical and social. 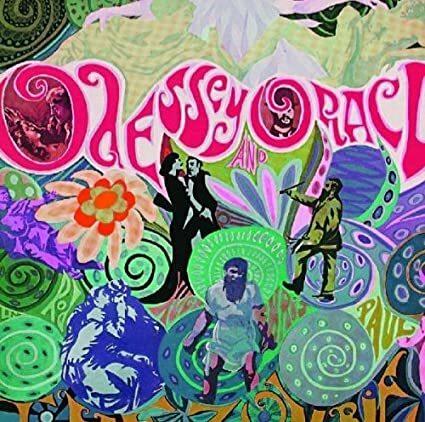 1968 was a pivotal year for creativity in British rock, beginning with some influences of psychedelia still present in work by ground-breaking artists such as Pretty Things, Tomorrow, Incredible String Band, Idle Race, Traffic and The Move, but gradually giving way to styles influenced by jazz, blues, folk and more that would eventually become termed as “progressive”, “folk-rock” and “hard” rock, all of which championed by “underground” figures of the day such as DJ John Peel on his BBC Radio One show Top Gear and by publications such as International Times and Oz.The common thread among all of these artists was an emphasis on experimentation and a desire to push the perceived boundaries of popular music. It was also a year that would see the very first record releases by bands that would go on to achieve success and influence in the 1970s such as Deep Purple, Jethro Tull, Barclay James Harvest, Genesis, Status Quo, Van Der Graaf Generator and Caravan. Aside from featuring better known acts such as Crazy World of Arthur Brown, Procol Harum and Pentangle, this compilation also features lesser known acts. The common thread among all of these artists was an emphasis on experimentation and a desire to push the perceived boundaries of popular music. It was also a year that would see the very first record releases by bands that would go on to achieve success and influence in the 1970s such as Deep Purple, Jethro Tull, Barclay James Harvest, Genesis, Status Quo, Van Der Graaf Generator and Caravan. 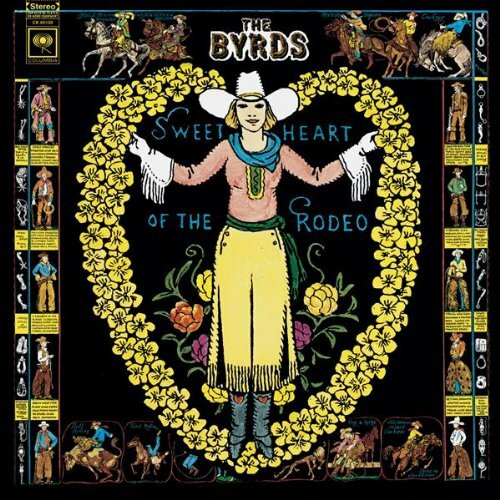 Aside from featuring better known acts such as Crazy World of Arthur Brown, Procol Harum and Pentangle, this compilation also features lesser known acts that produced work of a wide breadth such as Eyes of Blue, Love Sculpture, The Action, Dantalian’s Chariot, Elmer Gantry’s Velvet Opera, Gun, Second Hand, The Moles and Blonde on Blonde. This collection celebrates a creative period when rock music was evolving into something altogether more serious, moving away from the single as medium to give way to the dominance of the album. 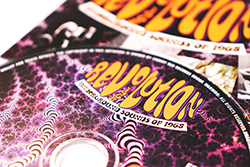 Feed your head with Revolution – Underground Sounds of 1968. 1969 was a tremulous year for the band Traffic. After a successful tour in the US following their second album, Steve Winwood left the band for the short-lived super group Blind Faith. 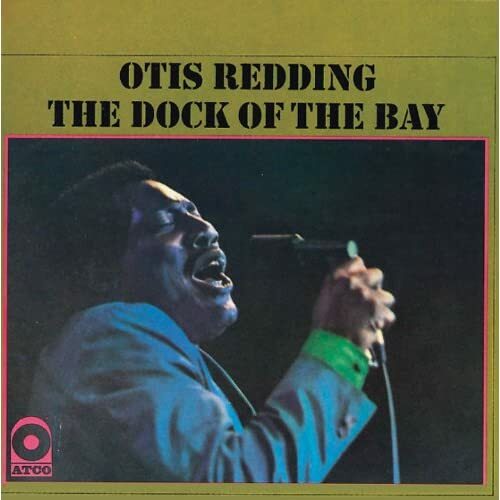 In the meantime Island Records released the album “Last Exit”, a mishmash of leftover studio cuts and live performances Traffic recorded in 1968. Blind Faith recorded one excellent album but broke up shortly after, leaving Winwood then free to start working on a solo record suggested by Island Record’s manager Chris Blackwell. Steve Winwood started calling on his friends from Traffic to help him in the studio. 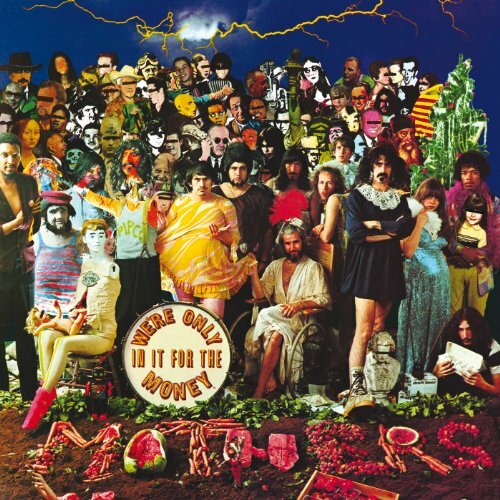 First to join was Jim Capaldi who helped writing some of the songs and contributed drums and percussion tracks. Next was reed man Chris Wood who brought his jazz and folk influences, and the three worked for a few months on the album. It became clear that the solo album, with the planned title name of “Mad Shadows”, was really a Traffic record. Chris Wood was influenced by the folk revival that swept the British Isles in the late 60s. 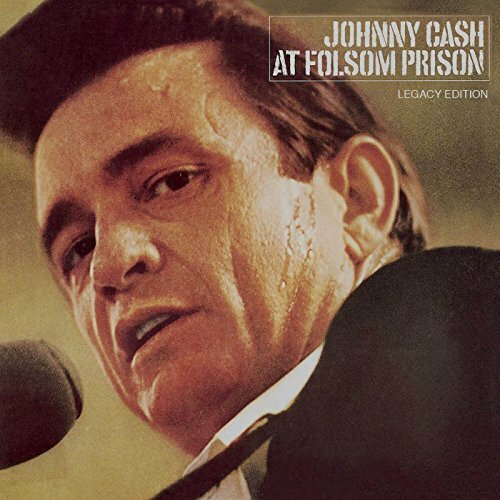 One song he suggested to the group was John Barleycorn, which he heard on the 1965 Watersons record Frost and Fire. The Watersons’ version, like most of their material from that period, was an unaccompanied vocal group performance. 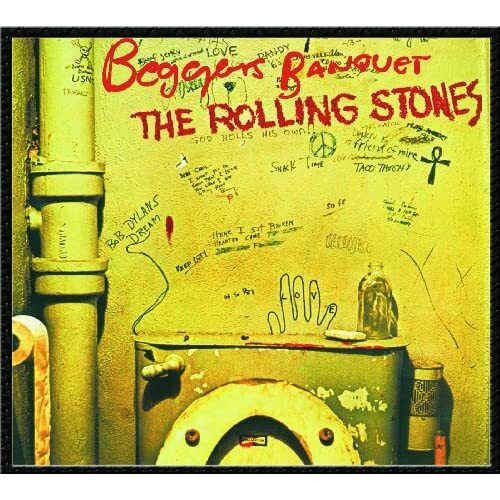 Winwood applied himself to the song and played a wonderful guitar part on it. Capaldi added tasteful and sparse percussion parts and more importantly a brilliant vocal harmony starting on the fifth verse. Wood’s flute accompaniment is the icing on the cake on this great take on the song, which has been performed by many British folk artists over the years including Martin Carthy and John Renbourn. The Mainly Norfolk site has a good page chronicling many of the song’s covers. 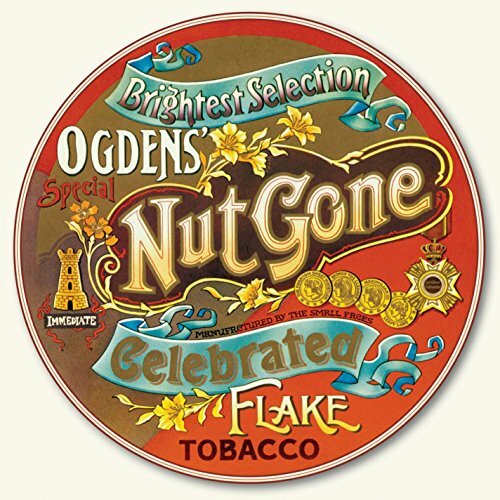 It is interesting that amidst the great activity that took place at the time in the British folk rock scene by bands like Fairport Convention, Steeleye Span, Fotheringay and many others, one of the most memorable songs remains this performance of John Barleycorn by Traffic, wnot considered a folk rock band. 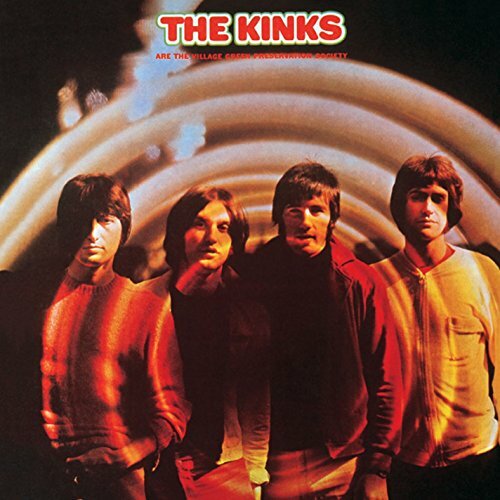 The album was engineered by Andy Johns, younger brother of Glynn Johns. 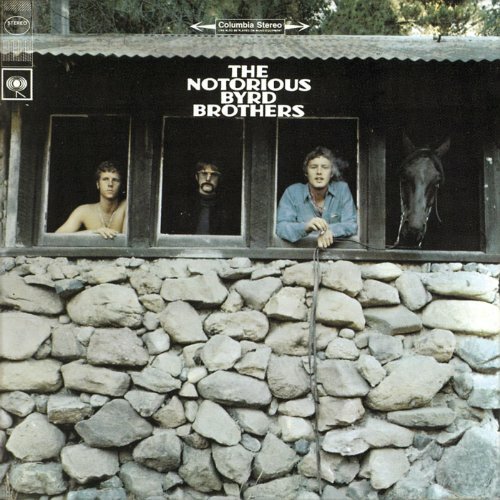 Between them the two brothers recorded classic rock’s royalty. Before working with Traffic, Andy Johns recorded Jethro Tull (Stand Up, Living in the Past), Spooky Tooth and Blind Faith. After Traffic his career soared with Led Zeppelin (II, III, the legendary IV, Houses of the Holy, Physical Graffiti) and the Rolling Stones (Sticky Fingers, Exile on Main Street). Quite a resume, and this is just within a span of 4 years. In short, John Barleycorn is a drinking song. Maybe the best of them all. Steve Winwood performs a solo acoustic version of Traffic’s John Barleycorn (Must Die). Steve Winwood formed Traffic with Jim Capaldi, Dave Mason, and Chris Wood in 1967. In the spirit of the times, the group was intended to be a cooperative, with the members living together in a country cottage in Berkshire and collaborating on their songs. Signed to Island Records their single “Paper Sun,” peaked in the U.K. Top Five in July 1967 and also spent several weeks in the lower reaches of the charts in America. 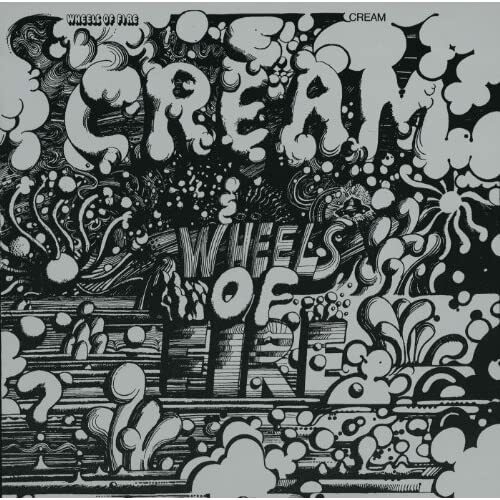 Traffic toured Europe in the summer of ’67 and the live recording that comprises this album was made for radio broadcast in Sweden at Radiohuset, Stockholm on September. 12th, 1967. 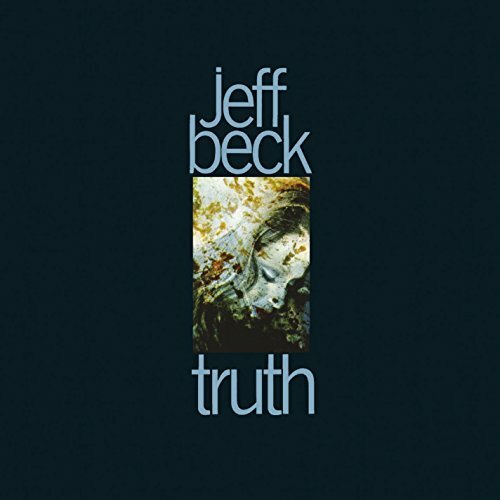 It has been newly mastered for vinyl and pressed on blue vinyl. 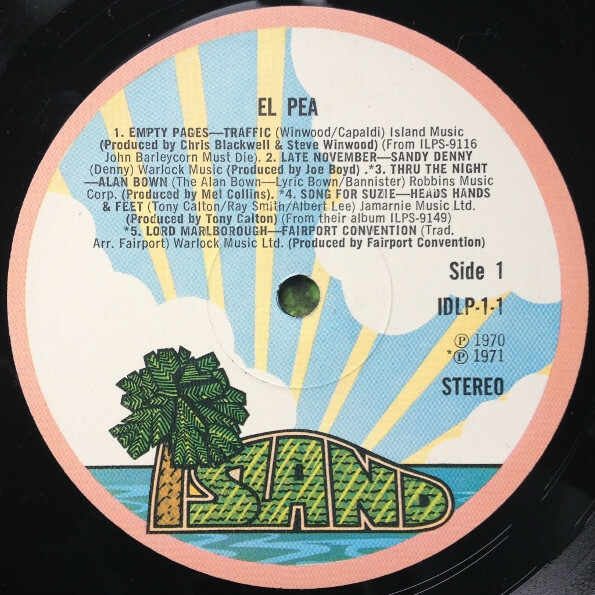 In 1971, Island Records released a double sampler album called El Pea. 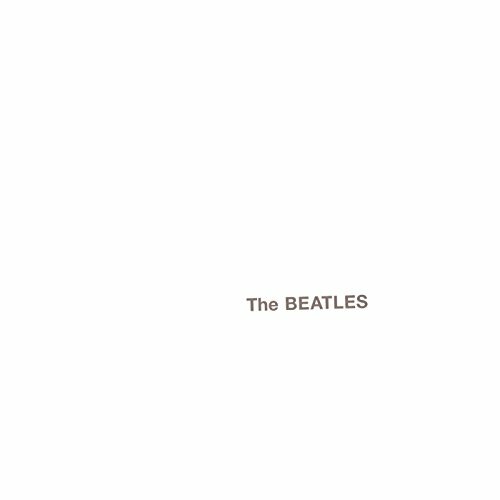 This compilation cost the princely sum of £1.99 and featured many fledging artists who would go on to become household names,this album was a revelation, and changed my attitude to music forever. Island Records started out with a catalogue of Jamaican music but the charismatic founder, Chris Blackwell, soon diversified into an eclectic stable of contemporary acts. Some didn’t make it, some did, but all of them appeared on one or other of the samplers Island Records released in the early 1970s. The appeal of the samplers was clear. Punters got a chance to hear some of the best new music at a heavily discounted price, whilst the record company got to promote music that did not readily lend itself to radio or TV airplay. Some of the compilations were classic recordings in their own right, and Island Records probably came out with the classiest. El Pea was released in the UK in 1971, but it has an enduring appeal. 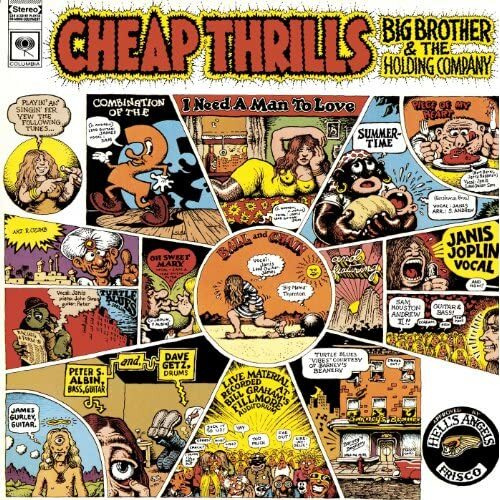 This was probably the folkiest of the Island samplers, with the inevitable influence of Joe Boyd. However it had its heavier moments, a touch of prog and a little reggae to make for a heady brew. 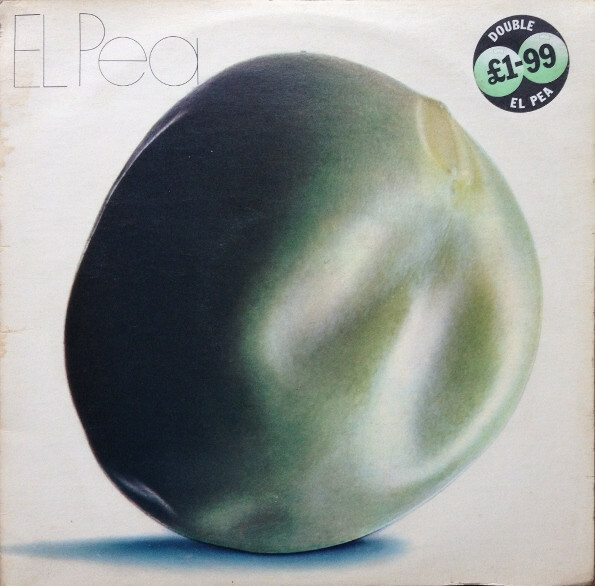 The album cover was hardly arresting and probably played too much on the pun in its name – a long-playing double LP called… El Pea, However the slapdash artwork disguises a classic album. 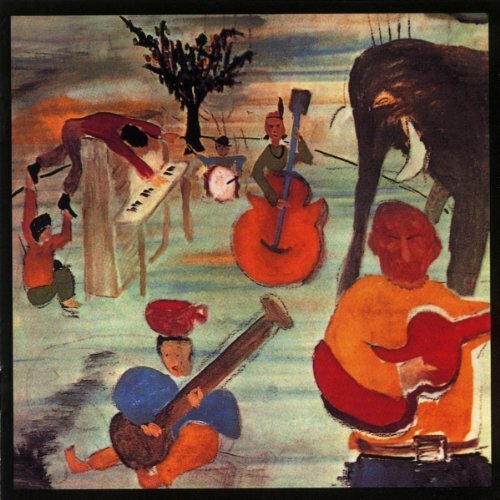 They couldn’t even get the track listing right – you might be pleased to see Nick Drake on the album but the track listed as “One Of These Things First”, is actually the even better, astonishing, “Northern Sky”. Another track worth the purchase price is by McDonald and Giles, previously of King Crimson fame, and the album from which the track comes is one of those forgotten gems you won’t regret checking out. You can’t get El Pea on CD, but all of the tracks are available on subsequently released CDs. Additionally a number of compilation CDs have come out over the years to reprise the glorious days of the Island sampler. With selections ranging from much-anticipated new albums by superstars Traffic, Free, and Cat Stevens; cult demigods Mott the Hoople and Quintessence; and a handful of names that might well have been new to the average browser: Mike Heron, slipping out of the Incredible String Band with his Smiling Men With Bad Reputations debut; Nick Drake, still laboring away in absolute obscurity; and so on. There was also a spotlight shone on Emerson, Lake & Palmer, the so-called supergroup whose own eponymous debut was still awaited with baited breath, and the choice of the virtuoso “Knife Edge” over any of the album’s more accessible tracks further confirms El Pea’s validity. Any other label would have gone for “Lucky Man,” knowing that no one could resist its plaintive charms. “Knife Edge” let the ingenue know precisely what to expect from Emerson, Lake & Palmer. “Bumpers” was a double sampler album from Island Records, released in Europe and Australasia in 1970; there were minor variations in track listings within Europe but the Australian release was fundamentally different. 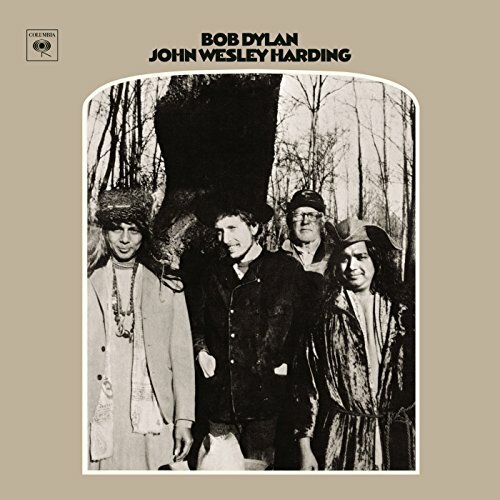 The title refers to the training shoes which can be seen on the front of the album cover but there may also be a less obvious reference to the meaning “unusually large, abundant or excellent”. 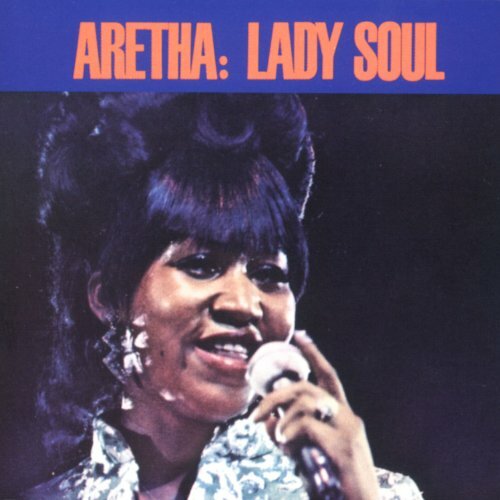 The album is left to present itself; there are no sleeve notes, the gatefold interior consists of a photograph showing publicity shots of the featured acts attached to the bole of a tree, without any identification. This image is flanked by the track listings, but even there, the information given is unreliable. Unlike its predecessors You Can All Join In and Nice Enough To Eat, there are no credits for cover art (the cover art was by Tony Wright, his first sleeve for Island), photography or design. The impression is left that the album’s production was rushed, presumably to leave enough lead-time to promote the albums featured. The English version of the album came out in two pressings, one with the pink label and “i” logo, the other with the label displaying a palm motif on a white background and a pink rim, each version with some minor variations in the production of individual tracks. In the late sixties British record labels started to release a selection of their artists’ material on records known as samplers. These were not intended as anthologies or compilations – the purpose was to allow listeners the opportunity to sample a range of acts at a reduced price, showcasing in particular those for whom there was not a conventional singles market and hence little opportunity for radio airplay in the UK. Columbia’s ‘The Rock Machine Turns You On’ and Liberty Records ‘Gutbucket’ . Island Records produced a series of gems from ‘Nice Enough to Eat’ and ‘You Can All Join In’ in 1969, to ‘Bumpers’ in 1970 and ‘El Pea’ in 1971. ‘Bumpers’ was, as it’s name would suggest, the pick of the crop, with an eclectic yet cohesive collection of music across two 33rpm vinyl discs. Priced at actually 29/11 cover price . 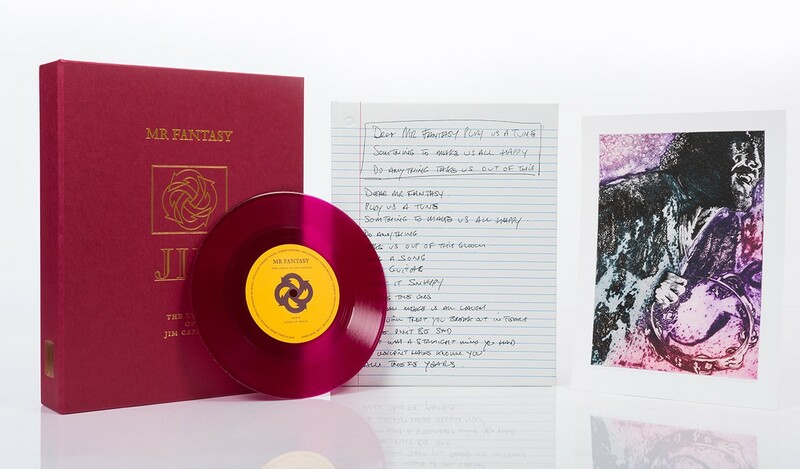 The album came out in two pressings, one with the pink label and “i” logo, the other with the label displaying a palm motif on a white background and a pink rim.